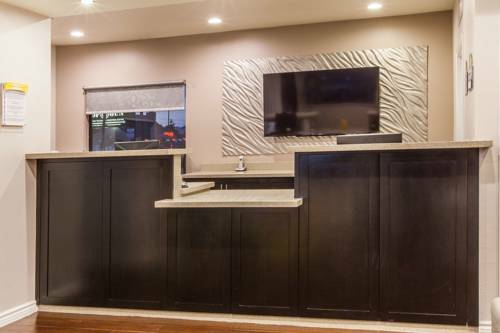 Welcome to the Days Inn Houston Galleria. We are located just 1.2 miles from the famous Galleria Shopping Complex, and within walking distance of the Richmond Strip Entertainment and Dining District. All of our well-appointed guest rooms feature Expanded Cable TV with HBO, FREE Wireless Internet Service, and FREE Daybreak Breakfast. Additional Charge for Children between the ages of 12 - 17. No Pets Allowed.